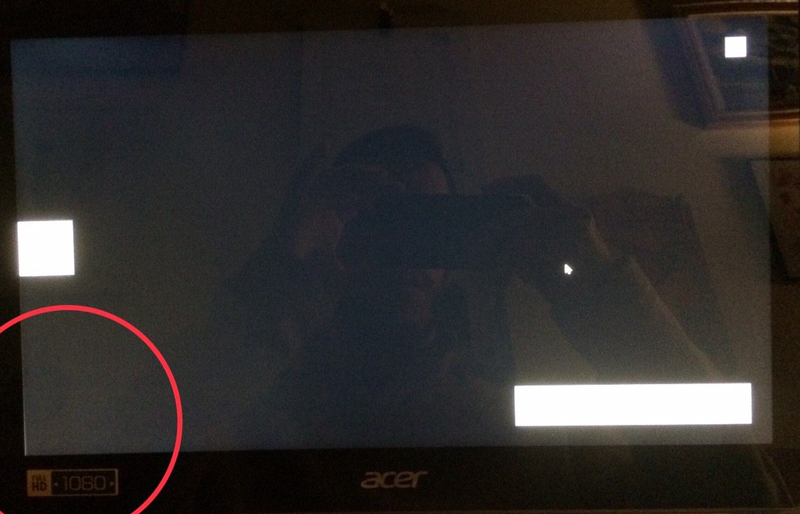 Hi everyone, It's been a while that I noticed a problem with my laptop screen (Acer Swift 3 SF31452). On the left side, expecially after startup, it seems that some pixels are brighter than others, this issue is much visible with black backgrounds (see attached photos). The problem seems to disappear after using it for a while, then it returns when switching on. Can you help me find out if it is a pixel-related issue or a screen dimming system problem? That is backlight bleed and it is very common on IPS screens. In your case the backlight bleed seems not to be very little, so I would say that is normal. 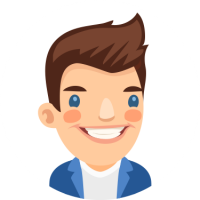 You can probably send the laptop back for replacement if you don't feel comfortable with it, but it is possible that the other device might have a higher amount of backlight bleed. Overall it is almost impossible to find an IPS display without any backlight bleed. Actually I'm not complaining about the backlight. I think it's a matter of pixels because if I change my position I can already see it. If it was backlight issue moving behind the left corner would have hidden the light from my eyes, isn't it? Sorry, I didn't see the line and I thought you meant the backlight. 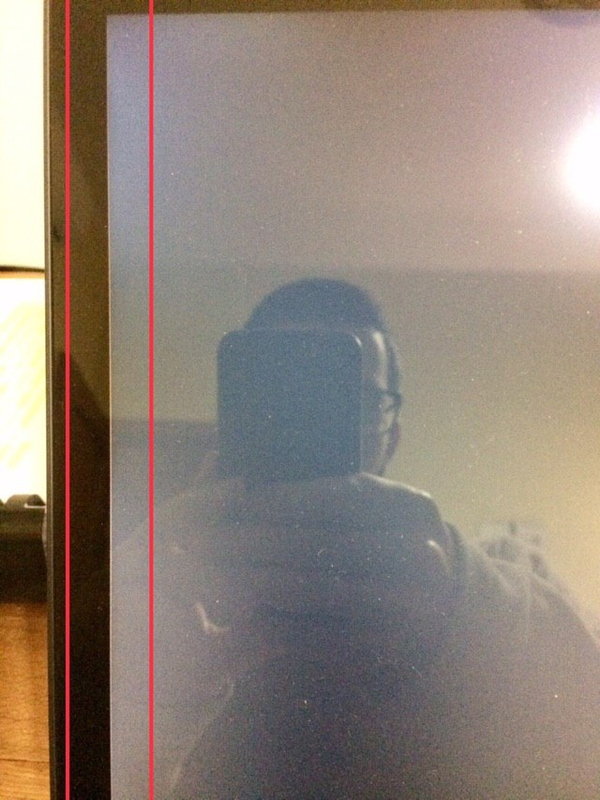 I don't think it is normal for this line to be there. Is there any particular situations in which this line is more or less noticable? It doesn't seem like a pixel issue. It could be defective polarising film or some other layer of the panel. 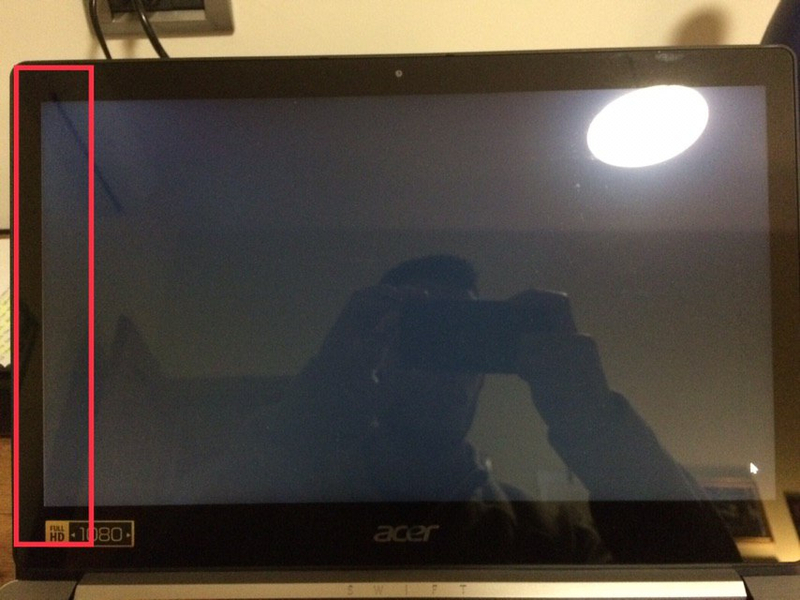 Whatever it is, I suggest you to contact Acer support and arrange a repair or if you are still withing the return policy, send the device back to the retailer.